United Arab Emirates Archives - SABC News - Breaking news, special reports, world, business, sport coverage of all South African current events. Africa's news leader. 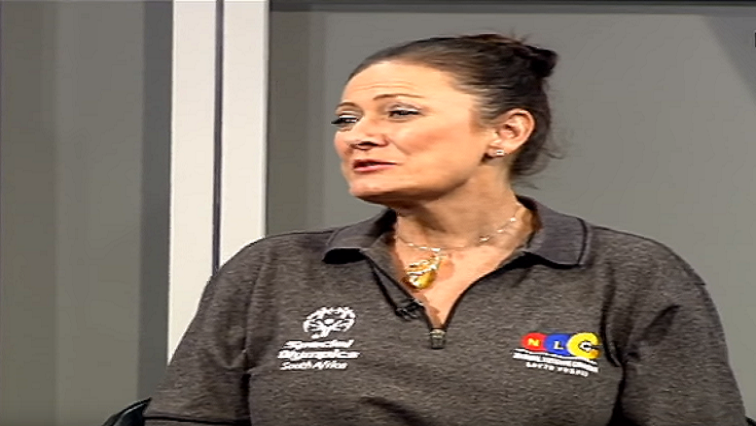 Home » Posts Tagged "United Arab Emirates"
Special Olympics South Africa are expecting a vast improvement in 2019 from the 71 athletes its sending to this year’s World Games in the United Arab Emirates. 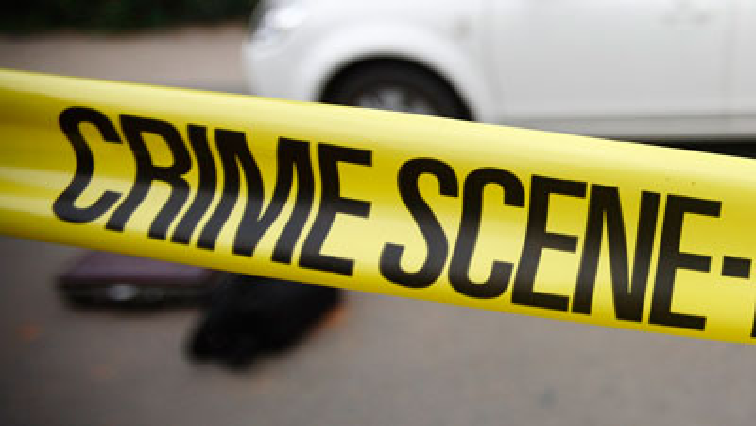 The eThekwini Municipality is beefing up its fight against crime. 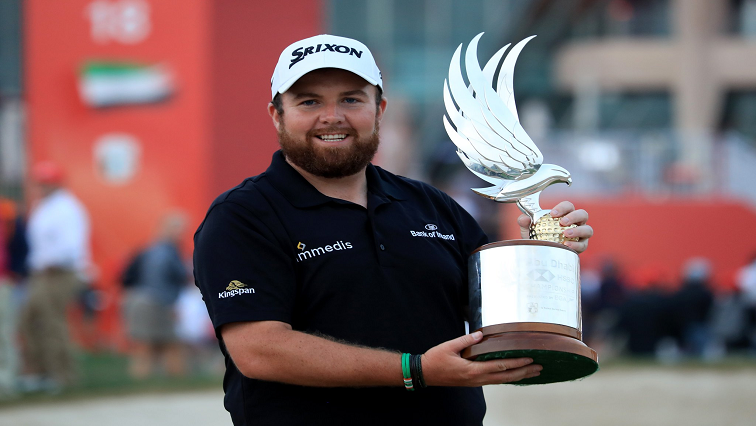 Shane Lowry of Ireland has won the Abu Dhabi Championship in the United Arab Emirates. 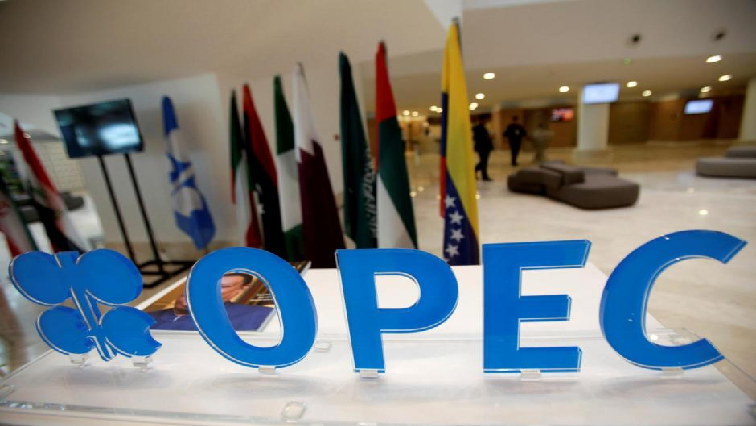 The Organization of Petroleum Exporting Countries (OPEC) is not the enemy of the United States (US), United Arab Emirates Energy Minister Suhail al-Mazrouei said on Saturday in Abu Dhabi.